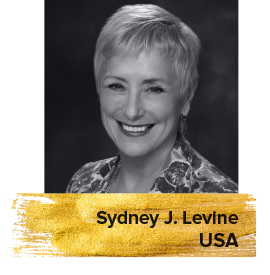 Writer of popular blog Sydneys Buzz, Sydney Levine holds a Master’s Degree in Education from the University of Southern California, a License from the Sorbonne University of Paris and a BFA from the University of California. In 1988, she started FilmFinders, the database of feature film projects that was adapted by the Cannes Marché to become Cinando.com. Sydney travels extensively on the international film market circuit as a hired panel moderator, educator, and consultant for filmmakers; the Cannes Film Market, the Berlinale’s European Film Market and Talent Campus, Deutsche Welle Akademie and others.